He admitted that not a single bank present in Latvia works with just one clientele segment. However, the country’s market is not big enough for them to work as widely as Scandinavian banks, said Putniņš. He explained that the banks that mainly work with ‘risky clients’ are small and their balance became even smaller after risky clients were disposed of in Latvia. Putniņš says the only way those banks can remain in Latvia is finding a niche to fill. The chairman of FCMC did not want to comment who might stay and who might leave, because the free market determines everything and decisions are made by shareholders. Putniņš said implementation of recommendations from Moneyval is currently progressing well and the first results may come around summer. Liquidation of ABLV Bank is also going well. 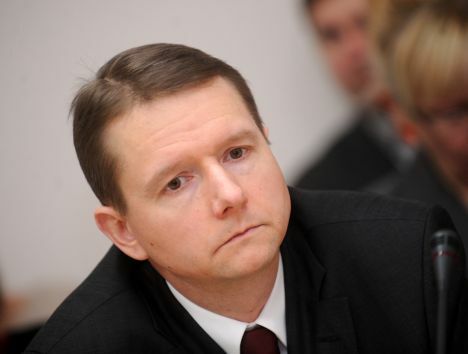 Putniņš says the bank’s creditors will likely receive their money in the second half of summer.